And today at Reading for Research Month we have librarian and writer Marcie Flinchum Atkins writing about concept books, something I'm not very knowledgeable about. Evidently they usually involve teaching something...a concept!...like numbers. 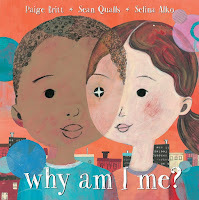 Atkins writes about a "different type of concept book with topics like love, peace, empowerment, bravery, empathy and more." She calls these concepts big ideas and says picture books about them are often for older readers. Once again, I was able to find only a couple of the books (10) on today's reading list. Why Am I Me? 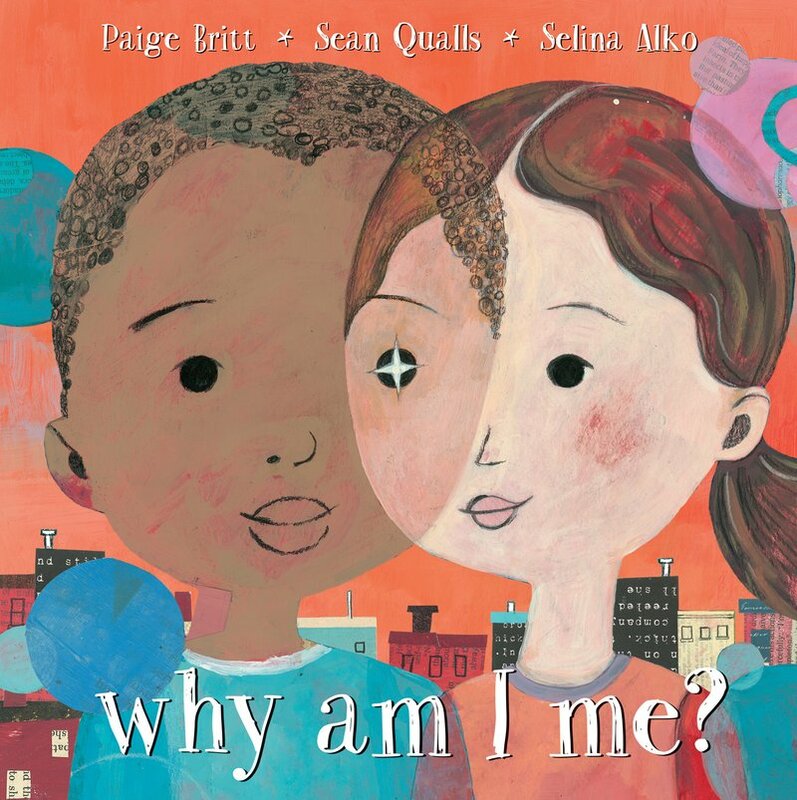 by Paige Britt with illustrations by Sean Qualls & Selina Alko is definitely about a big idea. Why are we who we are instead of someone else? The book doesn't provide any answers. There's no mention of nature vs. nurture, for instance. But maybe the concept that's being introduced here is asking questions about ourselves and recognizing that there won't always be answers. even more clear cut here, what you might call the bravery of the every day. Atkins had said earlier that these kinds of concept books "leave room" for illustrations. In Brave, the illustrations, by themselves, carry a lot of the work. 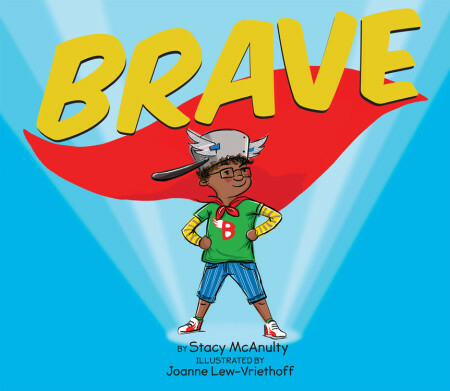 Can I turn my picture book manuscript into a high-end concept book? I don't think so, but the concept of a big idea concept book is intriguing.